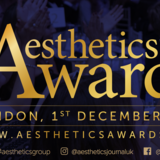 The award-winning education provided by Dalvi Humzah Aesthetic Training (DHAT) is back for another year, incorporating the latest treatment tips and techniques from consultant plastic, reconstructive and aesthetic surgeon and lead tutor Mr Dalvi Humzah, and cosmetic and dermatology nurse practitioner and DHAT tutor Anna Baker. Making its debut at the Elite Training Experience agenda will be Dr Bob Khanna Training Institute (DrBKTI), presented by cosmetic and reconstructive dental surgeon Professor Bob Khanna. 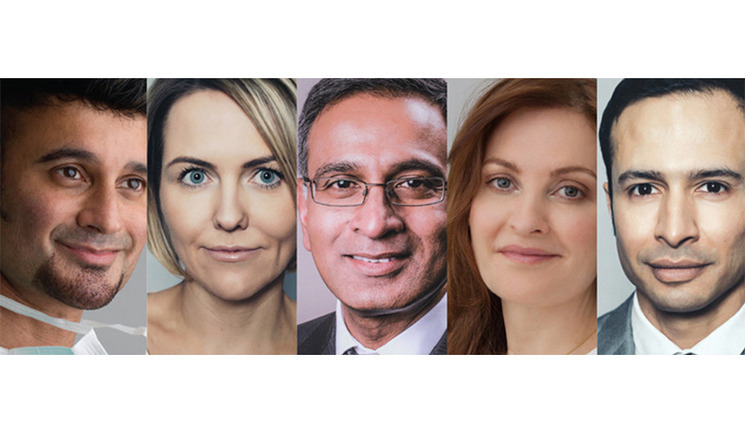 Professor Khanna was one of the first dental surgeons in the world to venture into dermal filler and botulinum toxin aesthetic procedures for non-surgical facial rejuvenation, and over the last 22 years has trained thousands of practitioners. So, which trainer will you choose? The best thing about the Elite Training Experience is that you don’t have to! You can attend every session and learn something new to help improve or refine your clinical or business skills, ensuring you progress in the ever-evolving field of medical aesthetics. 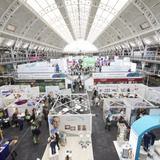 What’s more, by attending, you will receive free access to ACE 2019 and all the complimentary content within the Expert Clinic, Masterclass, Symposium and Business Track agendas, as well as access to the 2500m2 Exhibition Floor, featuring more than 80 aesthetic companies. Remember, by booking to attend any Elite Training Experience session at ACE 2019, delegates will receive three CPD points, as well as an exclusive 10% discount on a future full course with their chosen training provider. Each Elite Training Experience is priced at £195 +VAT, a fraction of the usual cost for education with these training providers. Book before December 31 for a 10% discount. 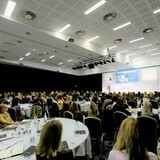 Sessions within the Elite Training Experience are restricted to certain medical professionals and delegates will be required to provide their medical professional numbers to book. See you at the Elite Training Experience!